Looking for a lot for your country get away? 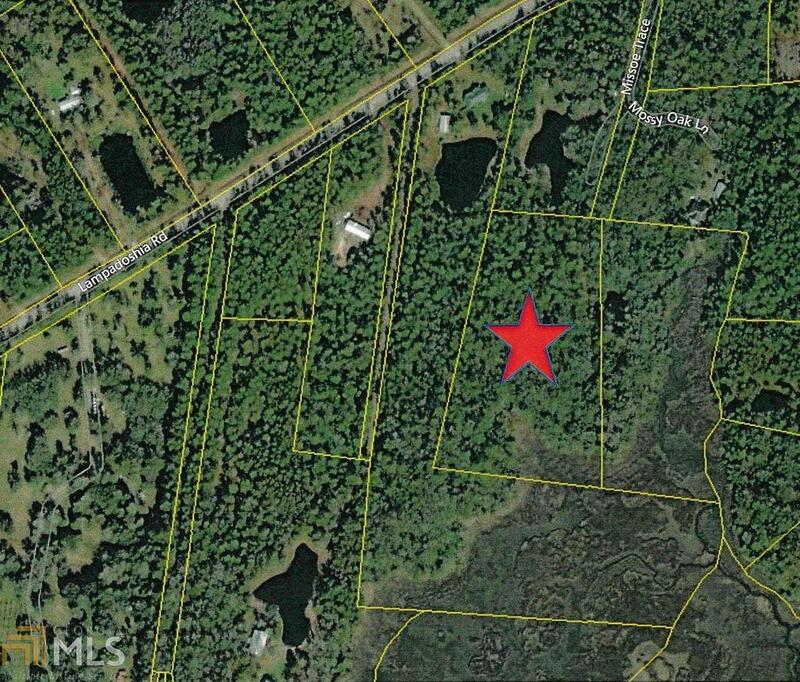 This large marsh front lot is close to the ocean but not too far from town! There is a deeded right-of-way to reach the lot from Lampadoshia Rd.